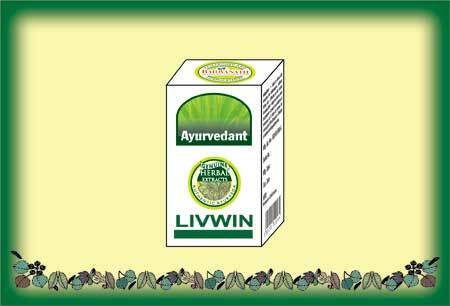 We bring forth a range of Ayurvedic Liver Care Medicines made out of herbal extracts, which help in toning the liver. These well-researched Ayurvedic formulations are used for improving oneâ��s metabolism and are highly effective in post jaundice & hepatitis convalescence. These are available in capsules and tonic forms. Today, we are counted among the leading Herbal Liver Care Medicine suppliers and exporters from India.